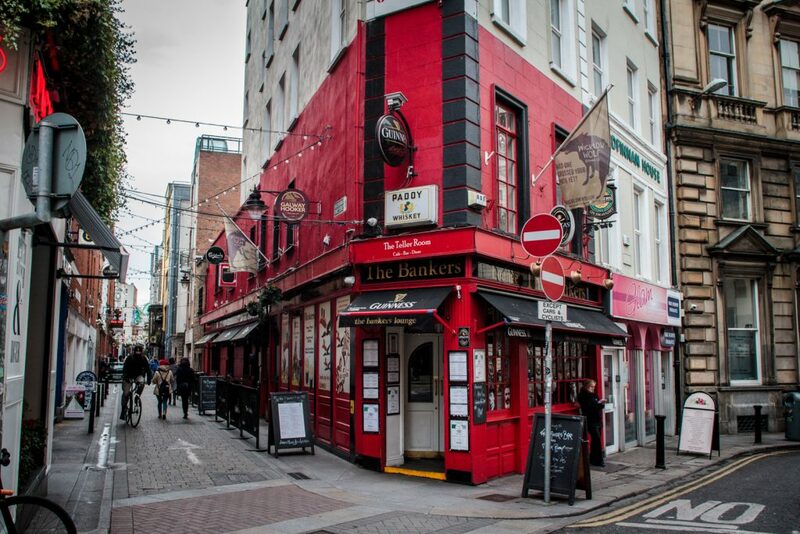 post-title Match Specials: Food and drink deals in Dublin pubs. 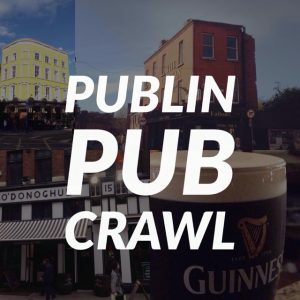 Home / 2019 / Match Specials: Food and drink deals in Dublin pubs. If you know of any good match day specials for sporting events, let us know and we’ll add them in. 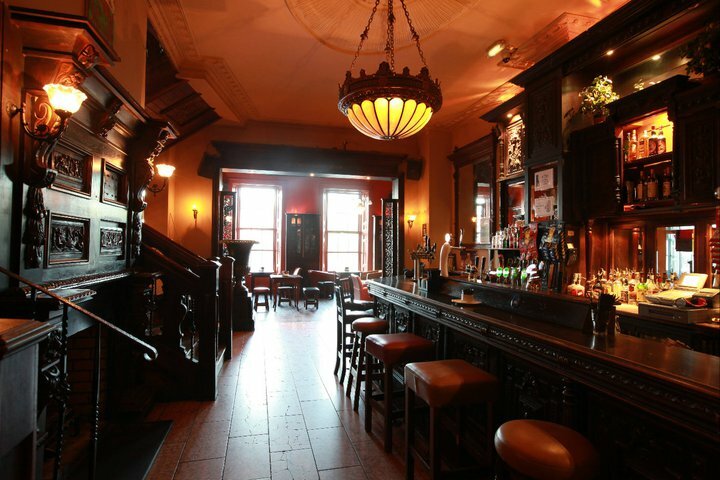 JW Sweetman on Burgh Quay is a smashing place to watch a match. There’s 4 floors of screens, seating, and bars. They’ve got 3 really good food and drink combo’s for the day. 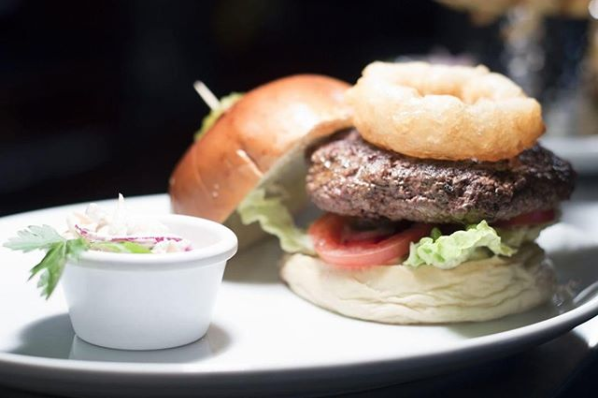 JWS Craft Beer Pint & Chicken Wings €12, JWS Craft Beer Pint & Pulled Pork Bap €12. The Barge have 2 very good deals that run whenever there’s a match on. 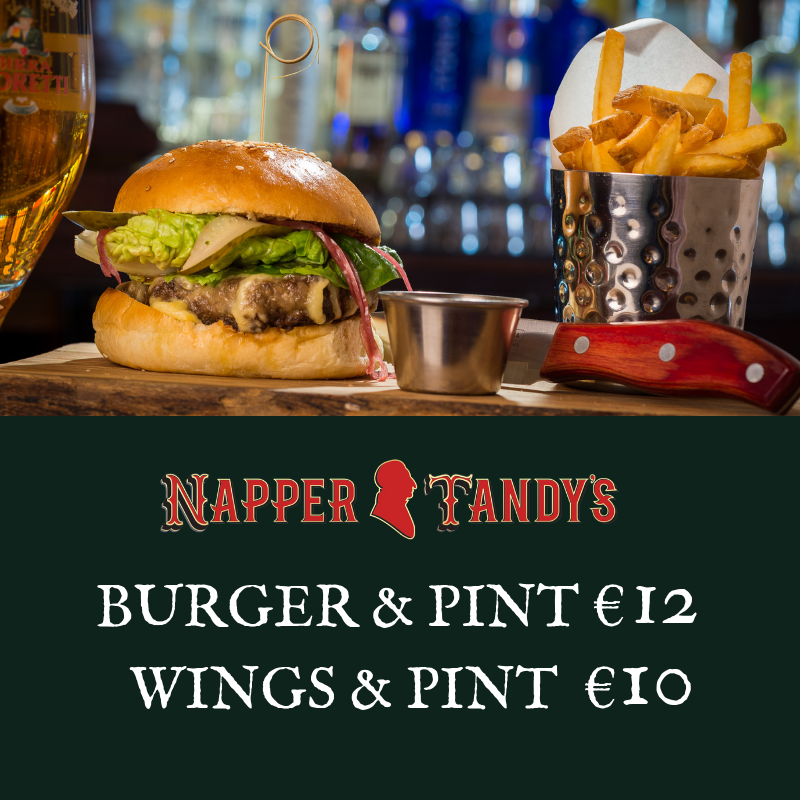 You can get a pizza and a pint for €14 or a burger and pint for €15. 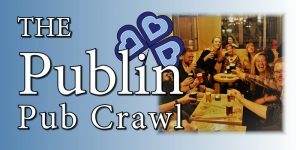 It’s a grand big pub, so this might suit groups quite well. 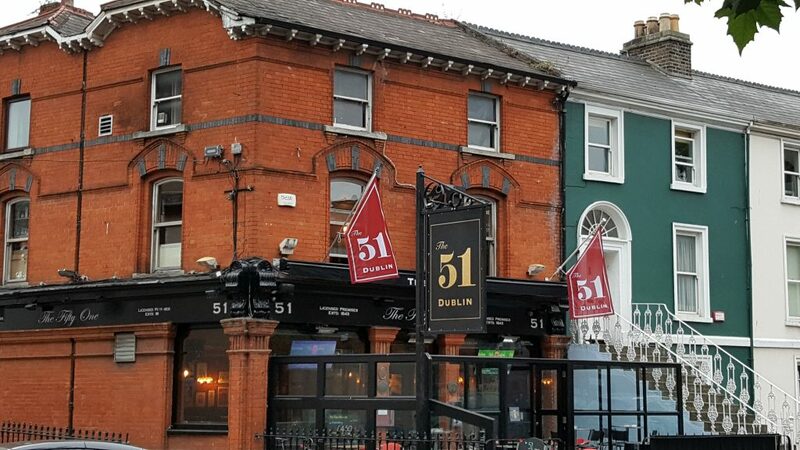 The 51 has consistently had one of the best meal deals in the city for several years now. 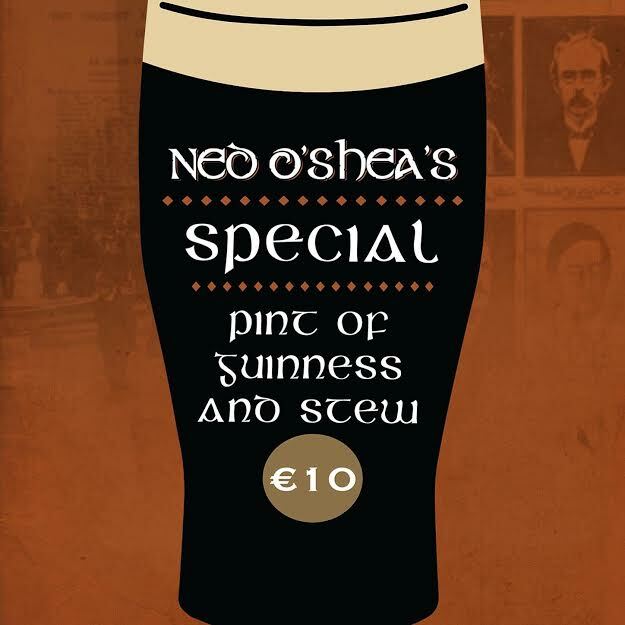 You can choose one item from their main menu and get a pint for €14. 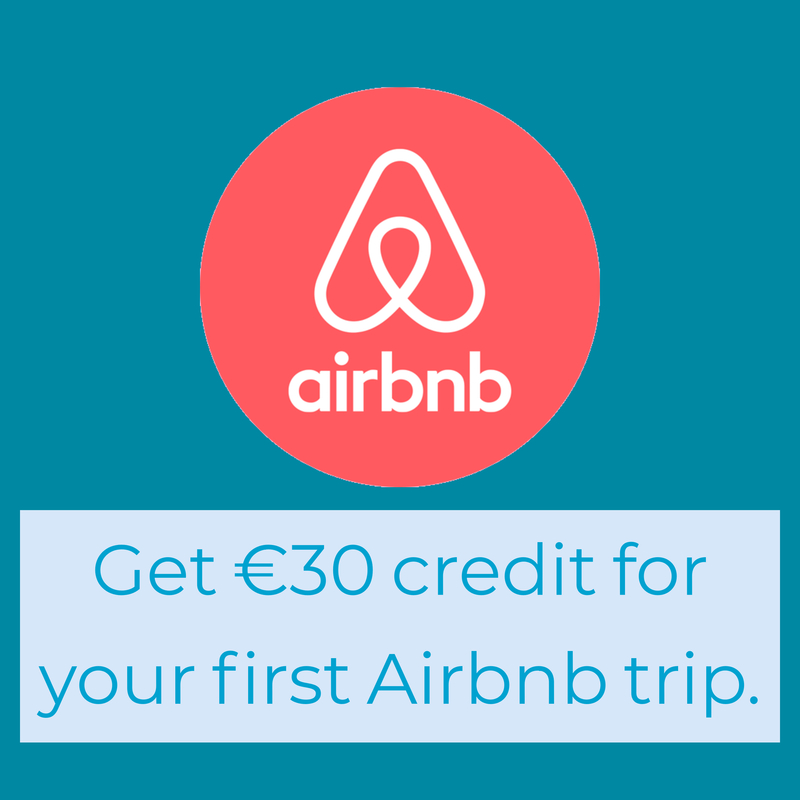 The offer runs on Saturday from 1-9pm, but not on Sundays. 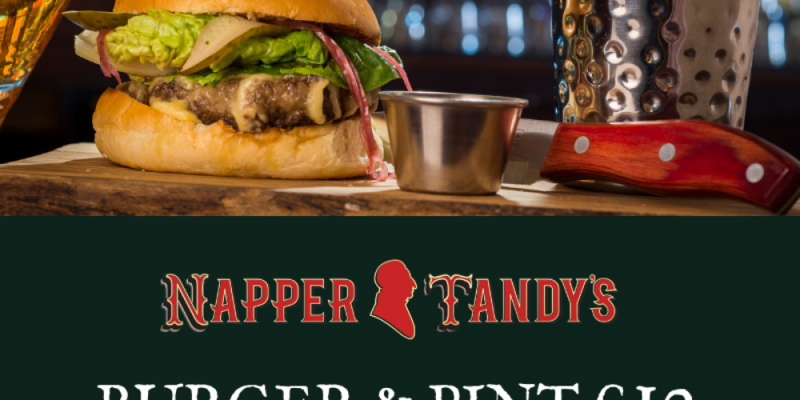 Napper Tandy’s on Merrion Row have plenty of screens dotted around the pub. 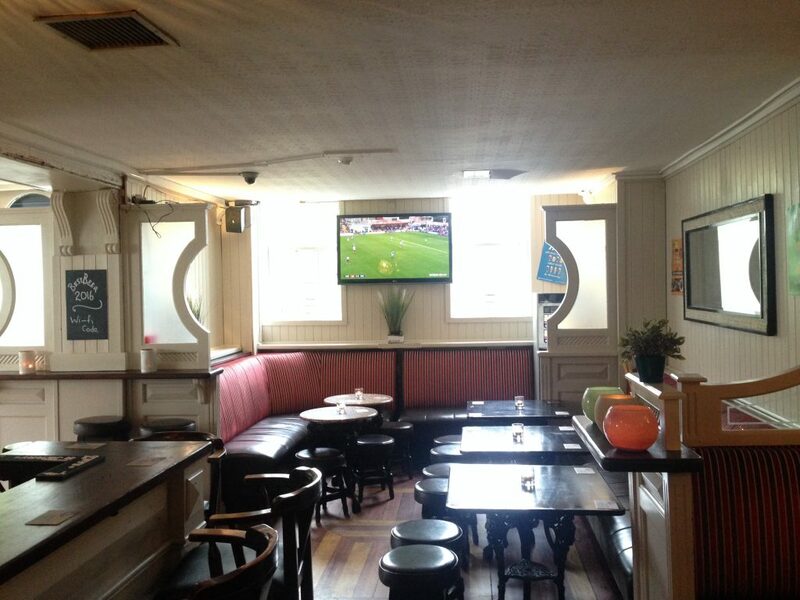 You could book one of their large snugs to watch the match with a group of friends.